Rift is unlike anything you've ever experienced. Whether you're stepping into your favourite game, watching an immersive VR movie, jumping to a destination on the other side of the world, or just spending time with friends in VR, you'll feel like you're really there. 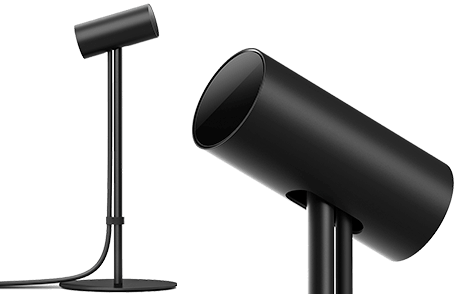 Rift's advanced display technology combined with its precise, low-latency constellation tracking system enables the sensation of presence - the feeling as though you're actually there. The magic of presence changes everything. You've never experienced immersion like this. 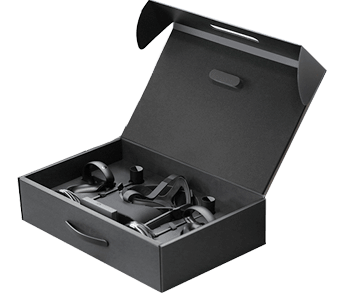 From the moment you pick up Rift, you'll feel and see the attention to detail that went into its design and construction. Customizable, comfortable, adaptable, and beautiful, Rift is technology and design as remarkable as the experiences it enables. What you don't see is as amazing as what you see. Rift has been designed from the inside out, and it shows. Beneath its fabric finish lies a tightly integrated set of systems that work in concert to transport you to new places. Rift features an integrated VR audio system designed specifically to make you feel as though you're truly somewhere else - giving you a sense of space and depth. The audio arms are removable so you can use your own headphones too. 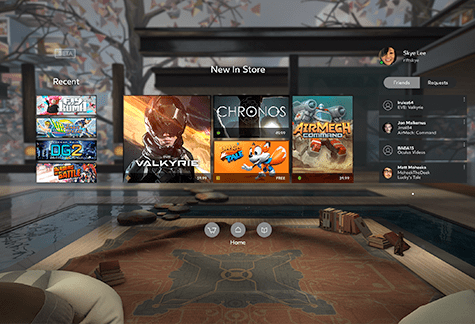 Experience some of the most exciting games in VR when you purchase the Oculus Rift + Touch bundle. Every purchase will come complete with 6 free games to discover. Our sensor tracks constellations of IR LEDs to translate your movements into VR. Place the sensor in front of you and you're all set. Its stand is ideal for most setups and its standard 1/4 20 mount works with most tripods. The constellation tracking system is designed to track you whether you're sitting down or standing up. 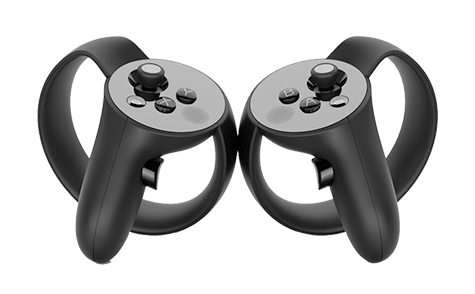 Two Oculus sensors are included with every Oculus Rift + Touch bundle for precise tacking. 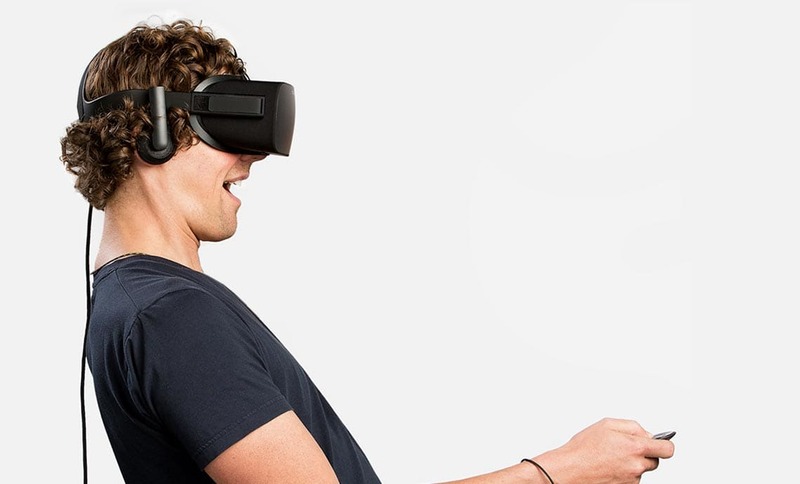 Get your hands on the world of VR with the Oculus Rift Touch controllers. Featuring state-of-the-art technology, the controllers utilise natural gestures and finger movements to create a gaming experience quite unlike any other. Join the growing community of Rift users from around the world. Play cooperatively or test your competitive edge across all sorts of virtual reality games and experiences and discover new friends along the way. 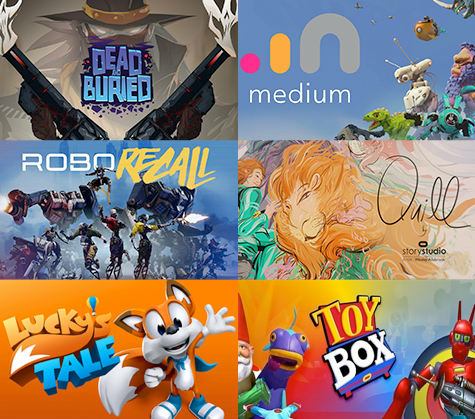 Oculus Rift is launching with 30 games along with multiple entertainment experiences and apps.You'll find content in the Oculus Store under the following categories: games, apps, entertainment, concepts, and early access. Comfortable - Experiences with a comfortable rating involve little or no movement, often stationary. Moderate - A moderate experience will be non-stationary and likely includes gentle camera movements. Intense - Anything with complex movement, such as running and jumping like first-person shooters. 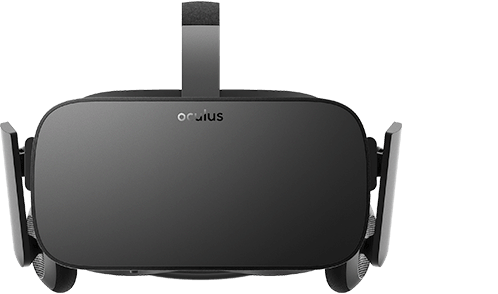 Download the Oculus compatibility tool now to find out. Experience Oculus VR gaming in style with the Cyberpower War Machine. Kitted out with some of the best PC components around, the Cyberpower War Machine packs a hefty punch. 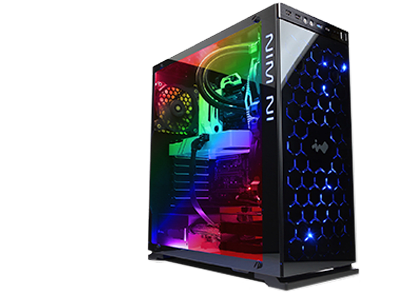 Complete with an Intel® Core™ i7-7700K CPU and the Nvidia Geforce GTX 1080 8GB GPU, this PC is built to deliver one of the most impressive gaming experiences you can hope to find. 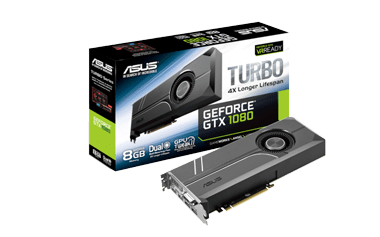 Keep your PC gaming fresh and up-to-date with our range of ASUS graphics cards. 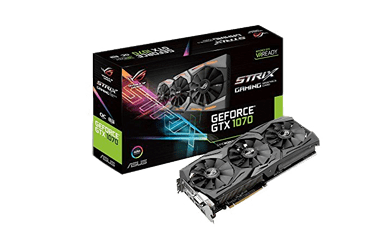 Designed to deliver a stellar PC gaming experience, these graphics cards will help taking your PC power to the next level. 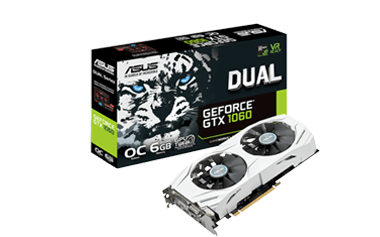 Perfect for gamers looking to discover the world of Oculus VR, our selection of ASUS graphics cards are sure to give you a gaming journey you won’t soon forget.